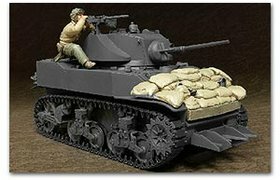 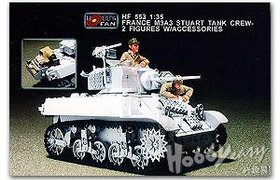 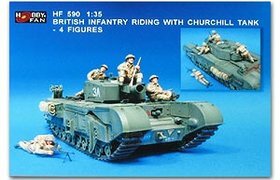 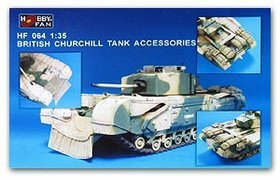 Bristish Infantry Riding with Churchill Tank - 4 Figs. 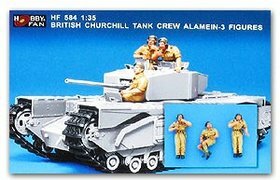 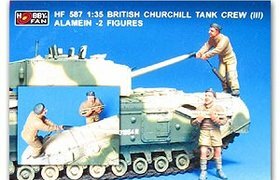 Bristish Churchill Tank Crew (III) Alamein 2 figs. 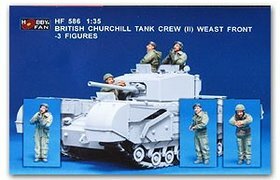 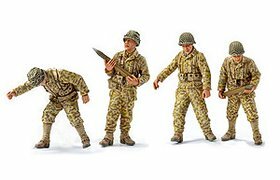 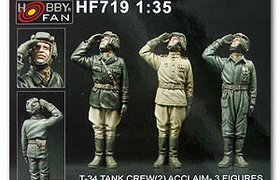 Bristish Churchill Tank Crew (II) West Front 3 figs..
Churchill Tank Crew Alamein - figs. 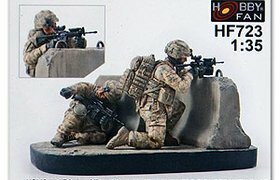 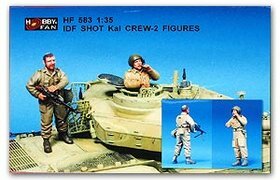 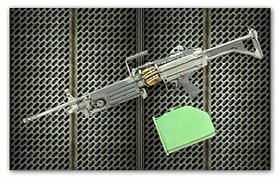 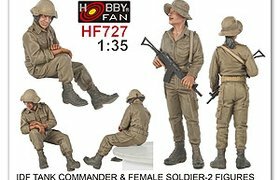 IDF SHOT Kai Crew - 2 figs. 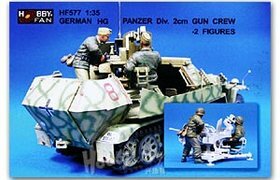 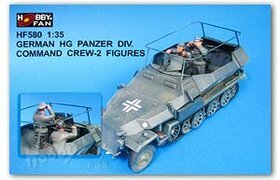 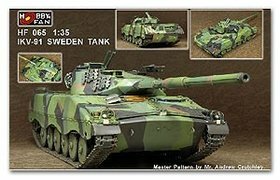 German HG Panzer Div. 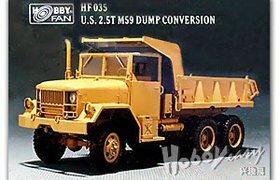 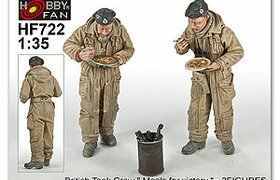 Command Crew - 2 Fig. 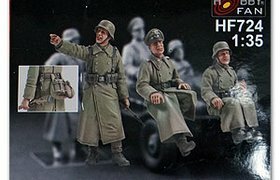 German HG Panzer Div. 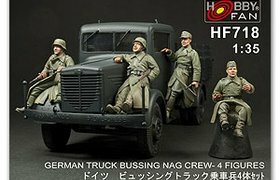 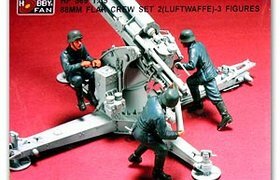 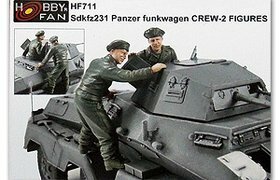 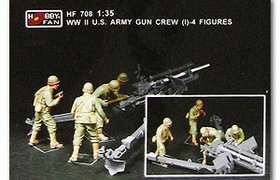 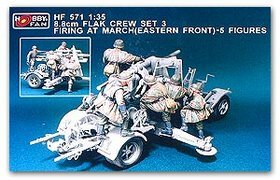 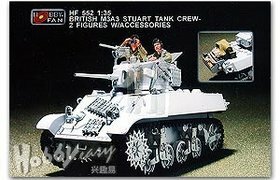 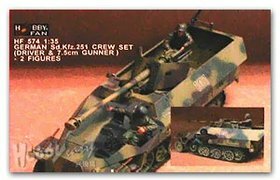 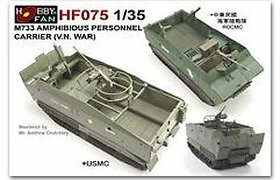 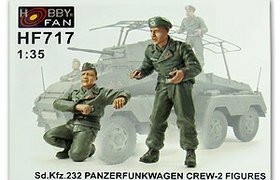 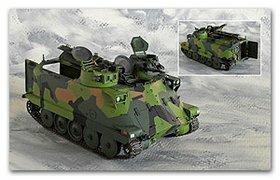 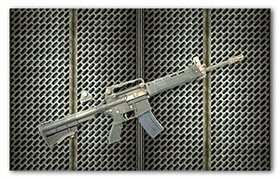 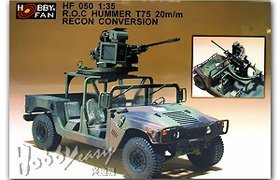 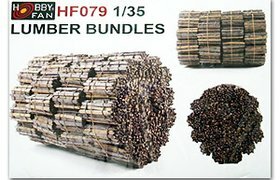 2cm Gun Crew - 2 Fig. 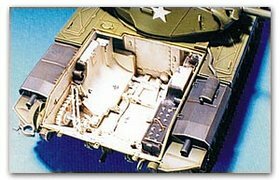 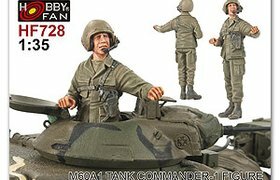 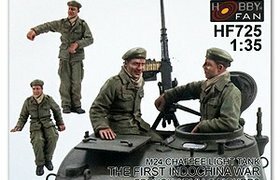 M24 Chaffee "The First Indonesia War" French Army - Figs. 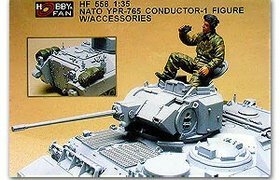 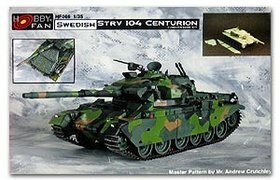 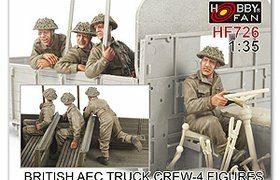 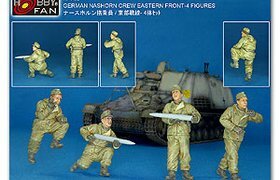 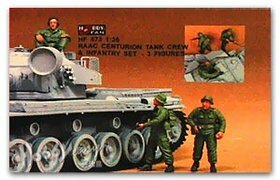 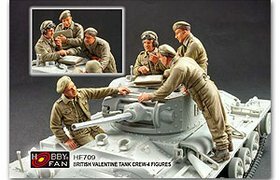 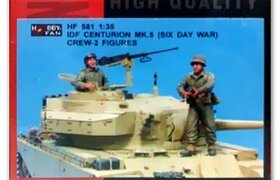 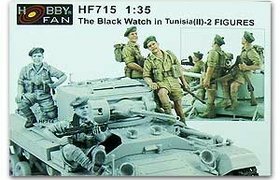 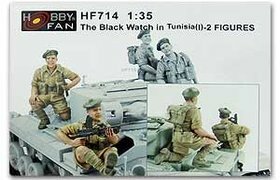 Bristish Valentine Tank Crew - 4 figs. 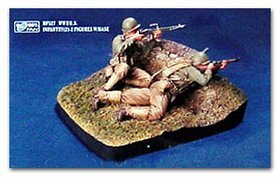 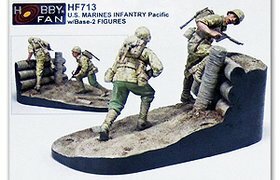 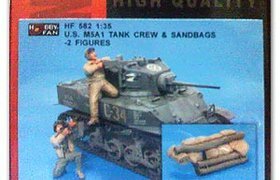 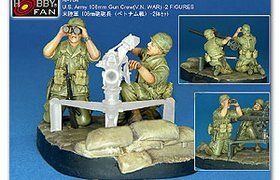 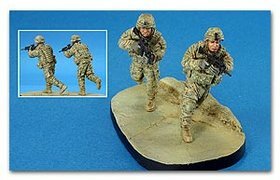 WWII US Marines Gun Crew (2) - 4 figs. 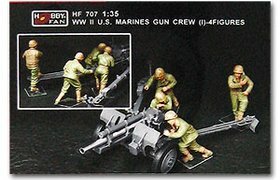 WWII US Marines Gun Crew (1) - 4 figs. 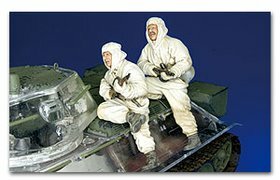 Russia Infantry Riding with T-34(WINTER) II -2 fig. 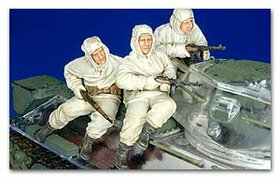 Russia Infantry Riding with T-34(WINTER) I -3 fig. 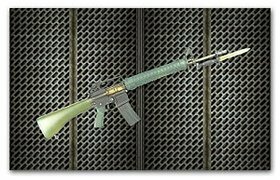 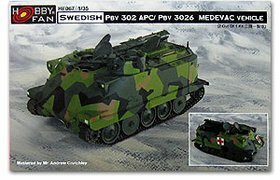 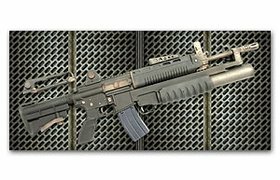 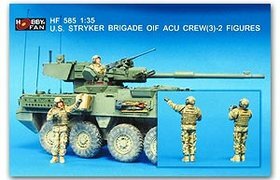 U.S. Stryker Brigade (III) O/F ACU Infantry-2 Fig.